We are called to preach the gospel of God with action and by the power of God. To our local community. We started our ministry in 2000. We are working in dependently. We are preaching to the unreached area. Where mostly doing work for His kingdom work where people don't know who is Jesus Christ & We are serving there to give them good news Jesus is our saviour and He is also your and your family saviour. He died on the cross for all the world. 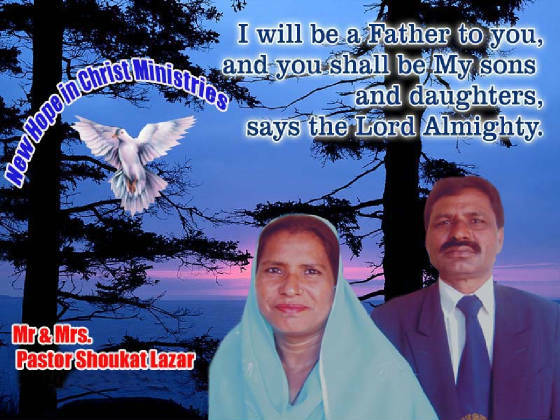 God is moving here in Pakistan & He is doing many miracles and changing many lifes and many of them accepted Jesus Christ as their personal saviour. Many people are trusty and and hungry for word of God. 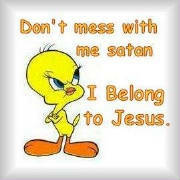 Keep us and our ministry in your daily prayers. We believe in the awesome power of prayer. We know that sometimes things happen in our lives that only God can respond to. If you are in that place right now and would like for us to pray for you.